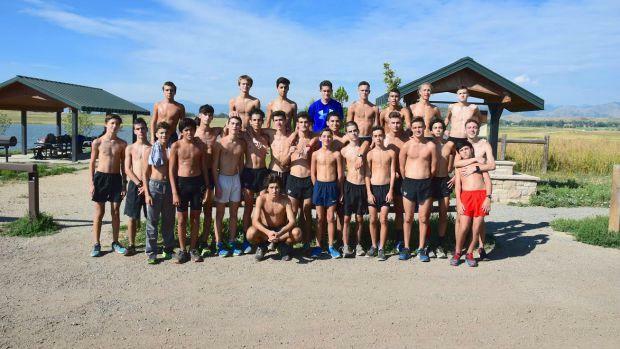 The Belen Jesuit boys cross country team (pictured above) experienced something uncommon in 2014. For the first time since 2005, the Wolverines were not on the podium. Coach Frankie Ruiz squad won seven state titles in that time, but were third last season behind Tallahassee squads Chiles and Leon. They start them at the middle school age and groom them for the varsity level, so depth is never an issue. Creekside was fourth last season at the 3A Cross Country Finals and will battle Belen thru the seventh runner. Check out our team rankings that has the two squads separated by just FIVE points. Note: This list does not take into account transfers and incoming freshman.